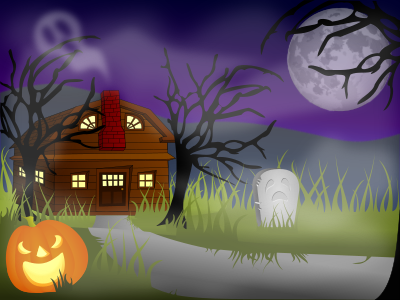 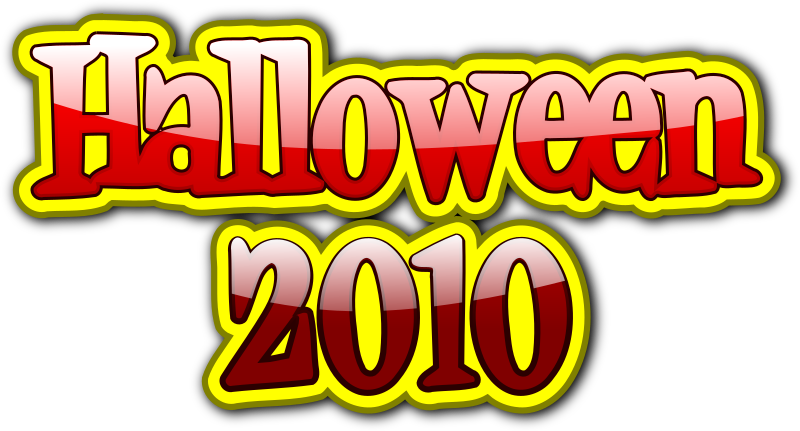 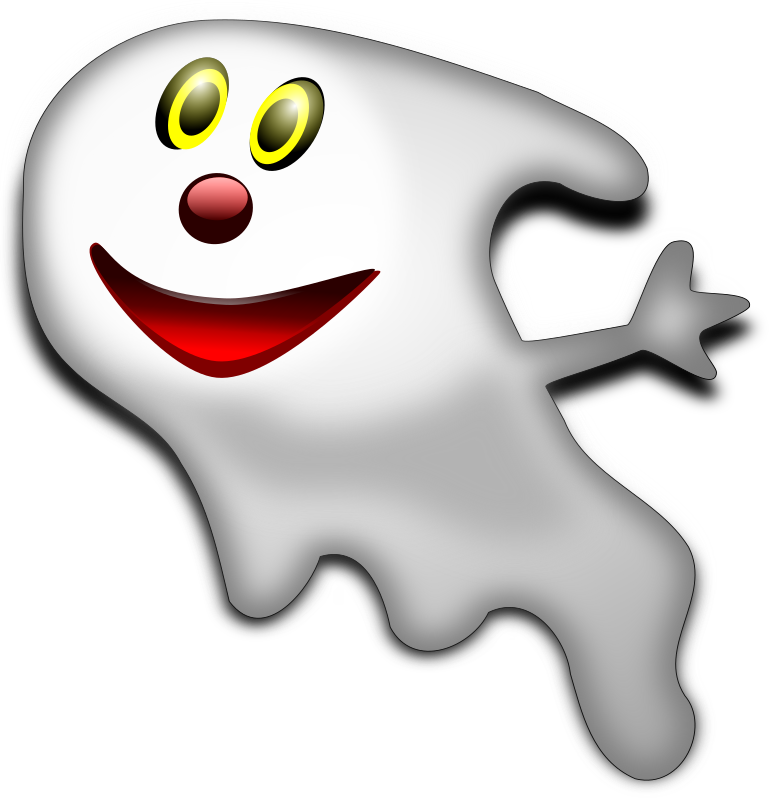 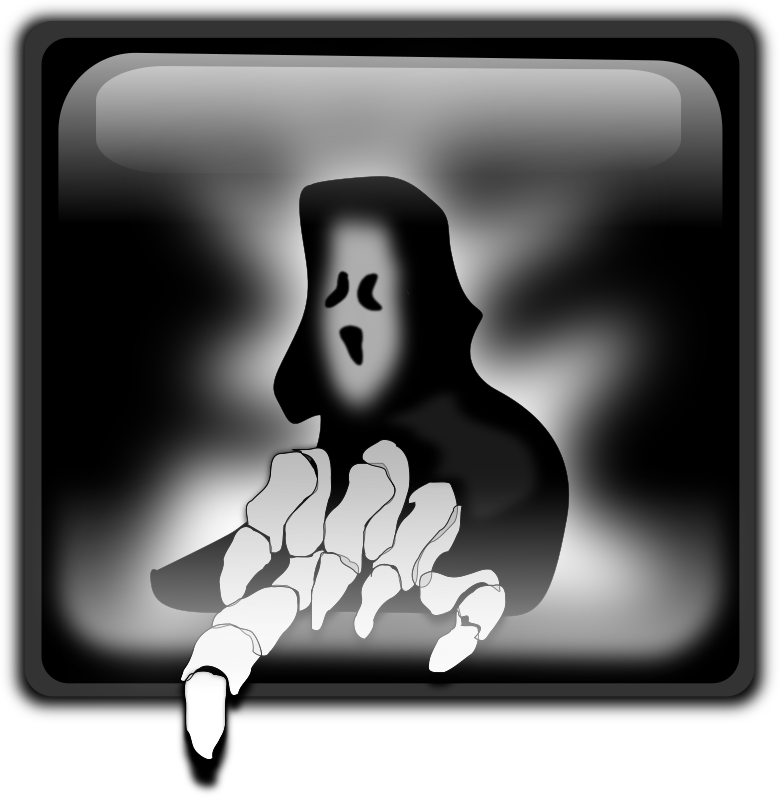 This free Clip arts design of Halloween Haunted House Fog PNG Clip arts has been published by Clipartsfree.net. 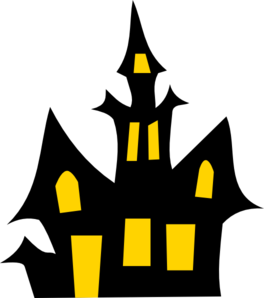 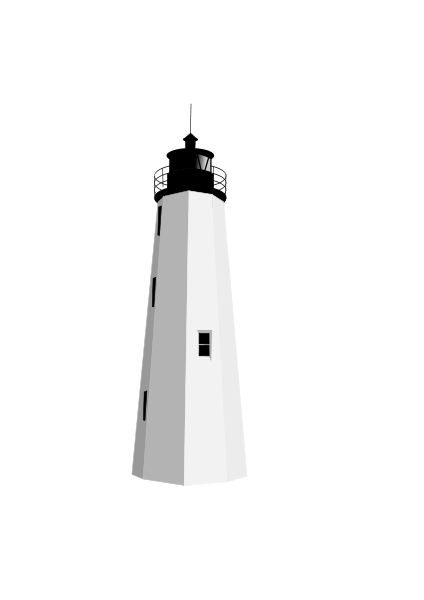 The origional size of the image is 900 × 675 px and the original resolution is 300 dpi. 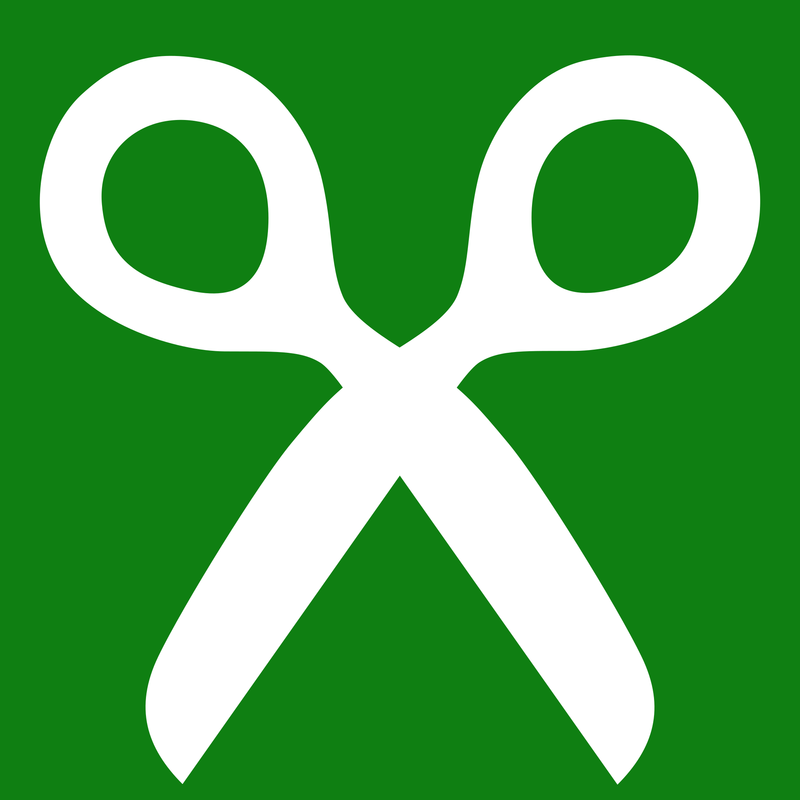 Licencing! 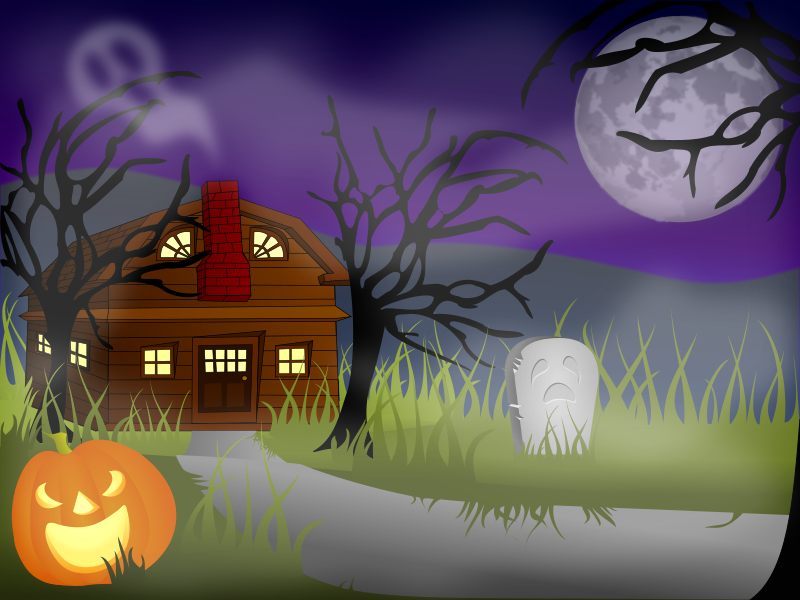 Halloween Haunted House Fog PNG Clip arts - The pictures are free for personal and even for commercial use. 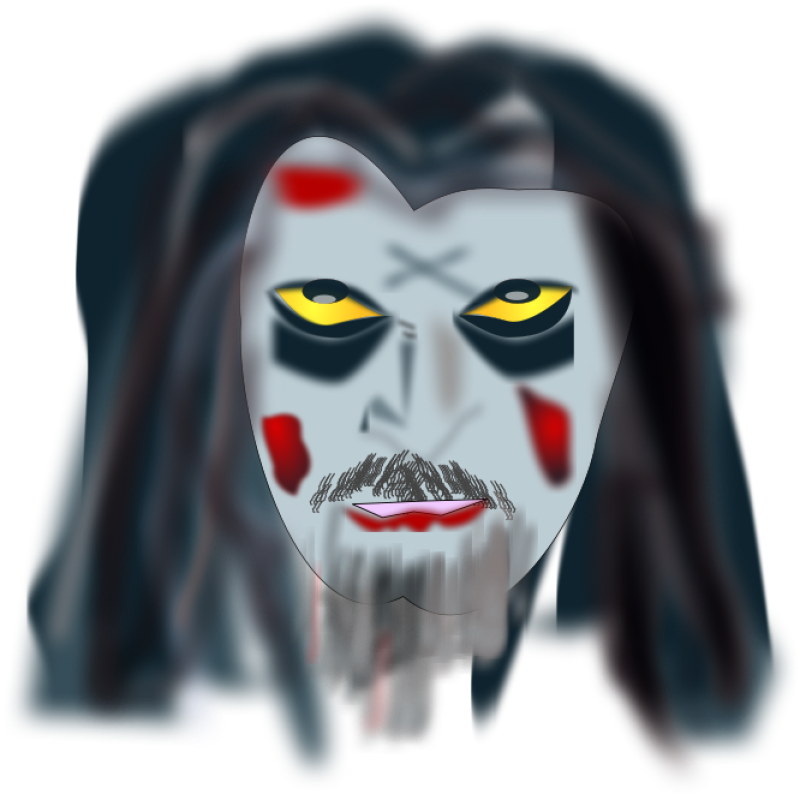 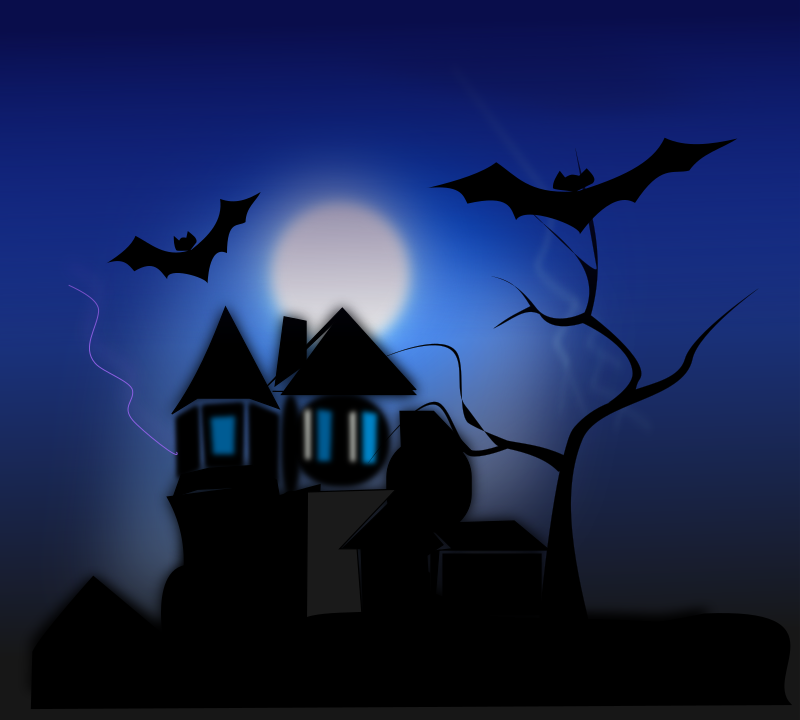 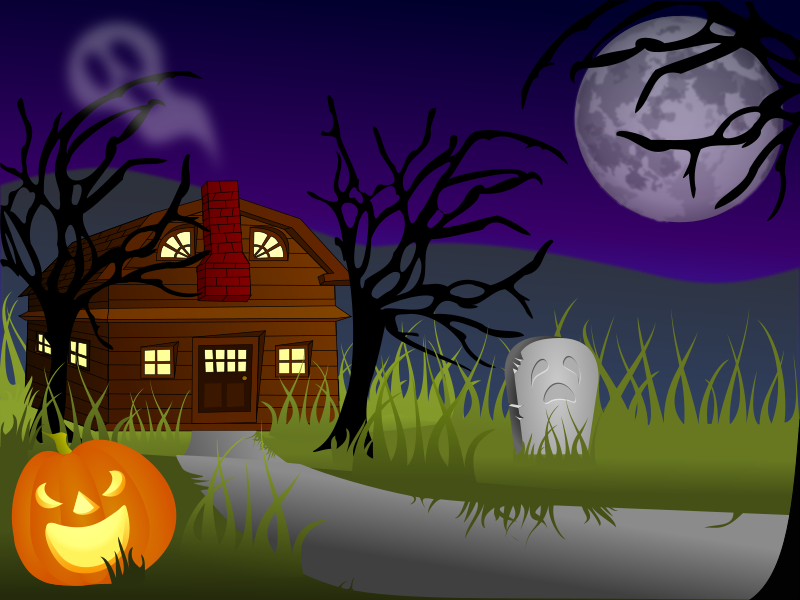 You can modify, copy and distribute the photos on Halloween Haunted House Fog in Clipartsfree.net. 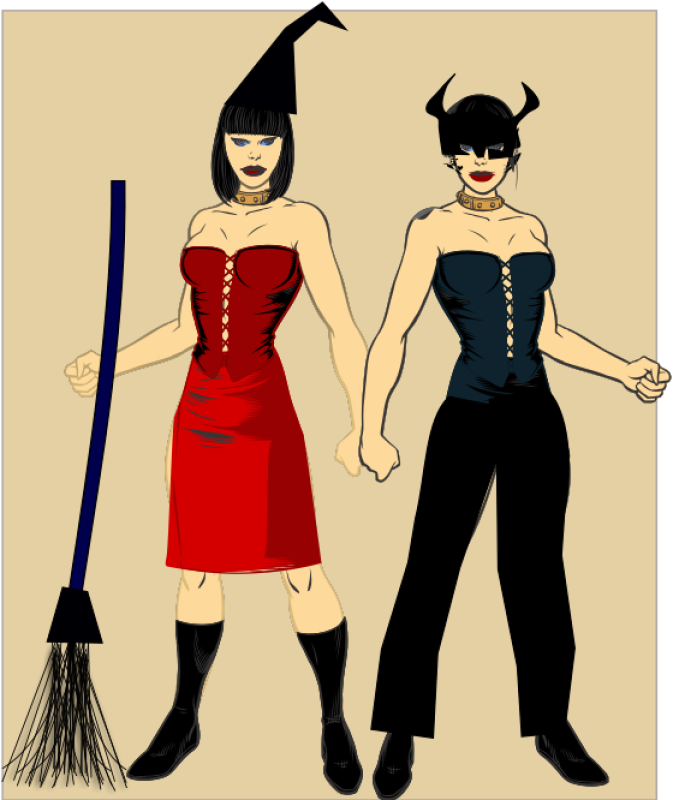 All without asking for permission or setting a link to the source. 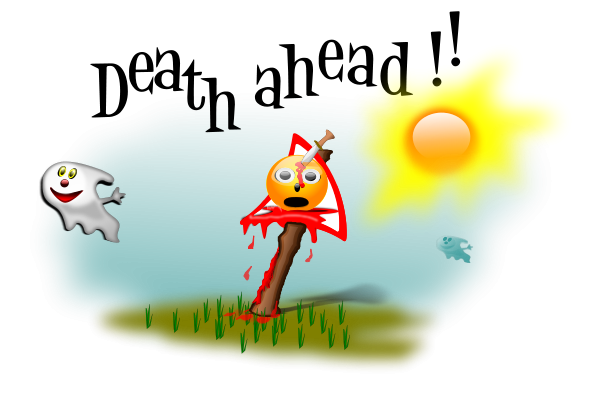 So, attribution is not required.